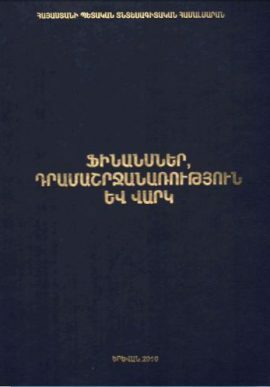 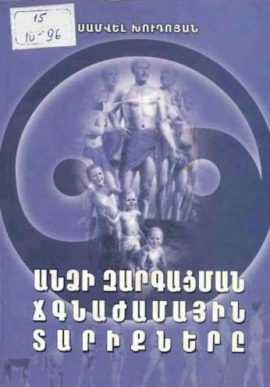 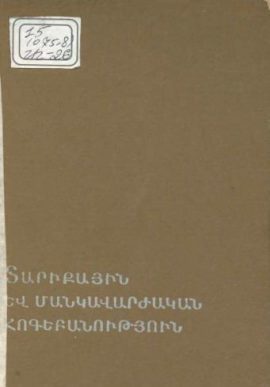 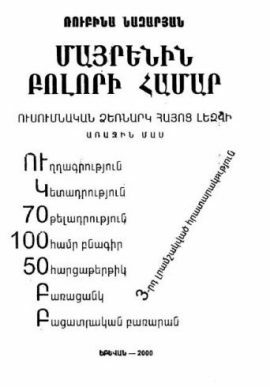 Գլխավոր խմբագիր- Բաղդասարյան Ա. Ս.
ՄԱԿ-ի կրթության, գիտության և մշակույթի կազմակերպության կողմից 2016 թվականը հռչակվել է «Արիստոտելի հոբելյանական տարի», որի մշակութային միջոցառումների օրակարգում իր տեղն է գտել Երևանի պետական համալսարանի փիլիսոփայության և հոգեբանության ֆակուլտետի կողմից կազմակերպված «Արիստոտելի ժառանգությունը հայոց մշակույթի համատեքստում (Արիստոտելյան ընթերցումներ)» գիտաժողովը, որի նպատակն էր վերհանել Արիստոտելին մեկնելու հայոց 1500-ամյա ավանդույթի և հայ-հունական իմաստասիրական փոխառնչությունների խնդիրները: Սույն ժողովածուում ամփոփված են այդ գիտաժողովի նյութերը: The United Nations Educational, Scientific and Cultural Organization (UNESCO) has proclaimed 2016 as the Year of Aristotle. 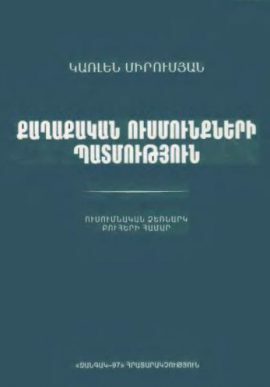 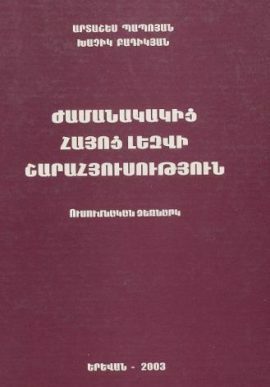 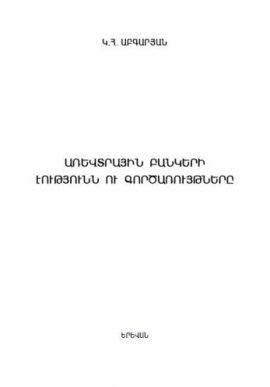 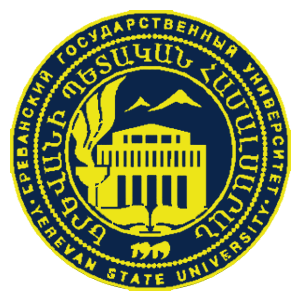 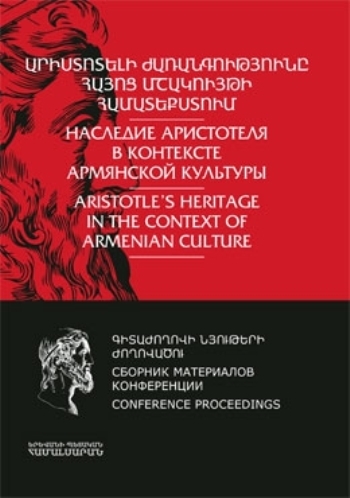 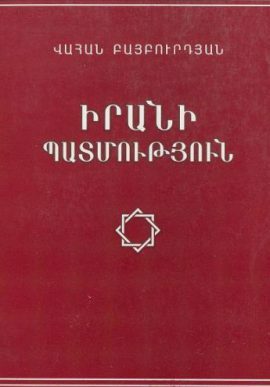 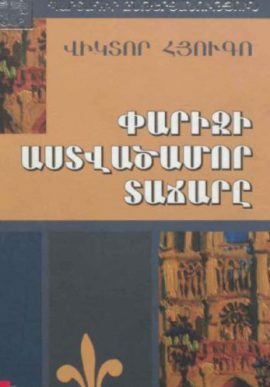 Faculty of Philosophy and Psychology of Yerevan State University organized the conference: "Aristotle’s heritage in the Context of Armenian Culture (Aristotlean Readings)” aiming to reveal problems connected with the 1500-year-old Armenian tradition of interpreting Aristotle, and Armenian-Greek philosophical relations as well. 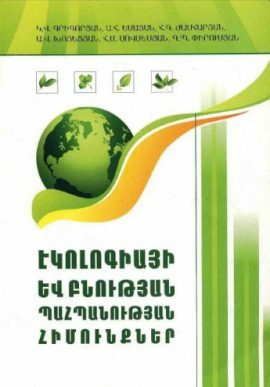 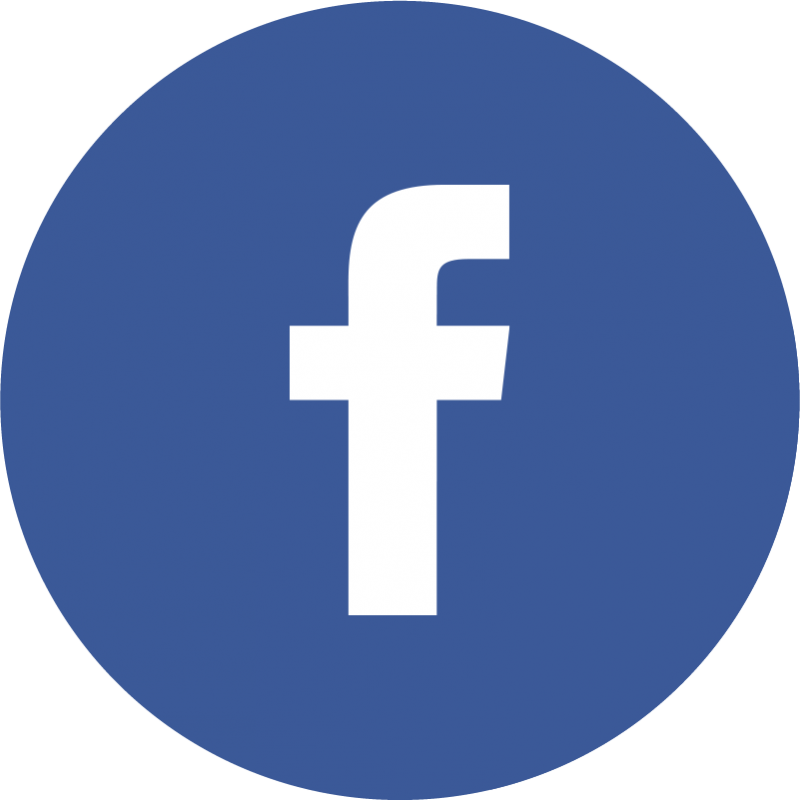 The materials of this conference are summarized in this collection.